After his wife’s death, Dean Unglert’s father withdrew into grief and became unreachable to his son. 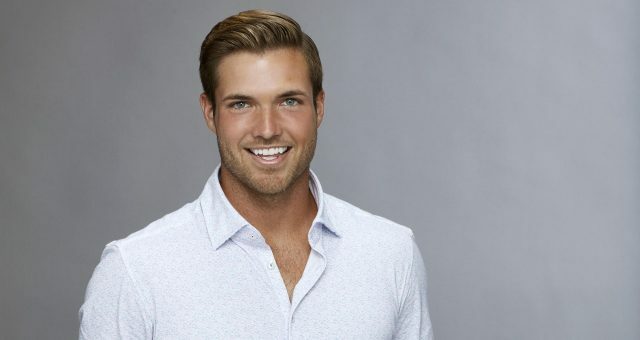 Their relationship suffered and Unglert still has some issues with his father, making him embarrassed to introduce him to Rachel Lindsay on The Bachelorette. However, she has been very caring and understanding about it. Not long after suffering the loss of his mother, Dean Unglert’s father became unreachable to his son. 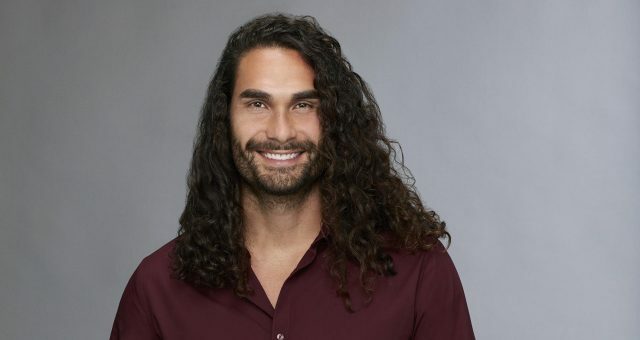 Though Unglert had opened up to Rachel Lindsay about losing his mother when he was just 15 years old, he has been very reluctant to talk about his father, who was born Harold “Chip” Unglert but now goes by the name Paramroop Singh Khalsa. Who is Paramroop Singh Khalsa? We have everything you need to know about Paramroop Singh Khalsa and Dean Unglert from The Bachelorette 2017. According to Unglert, after his mother died, his father and the rest of the family withdrew from each other, leaving him feeling alone and abandoned. His father struggled to be a single parent, and Unglert found himself as a lonely child growing up, as he was the youngest of four. His father was in a deep depression after the loss of his wife and was not prepared to raise his children alone, and respond to their needs and fears. Unglert revealed that his father took him on plenty of outdoor bonding trips, but could not relate to his feelings and personal growth. “He wasn’t able to flip the switch and become that person that I needed him to be,” he said. According to Unglert, his father grew more and more “eccentric” over the years. Unglert’s father had some experience in construction and is now working at the Earth Oracle Yoga Studio in Carbondale, Colorado, under the name Paramroop Singh Khalsa. He is a master craftsman of stonework and tile and ran Davinci Stone Works in Carbondale for eight years. Khalsa has become deeply spiritual and organizes Sadhana, a spiritual practice, at the studio. He is a seva dar, someone who performs service to others, and is in the process of becoming a teacher. 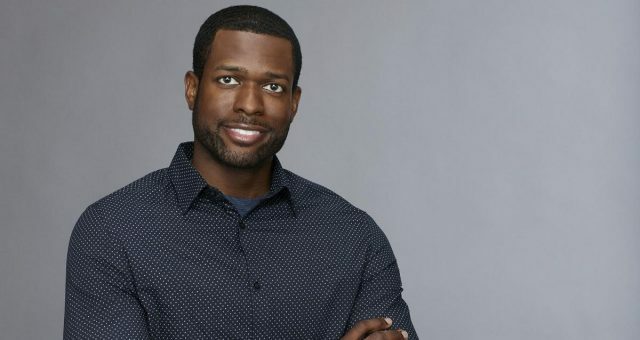 His home is smaller than the one Unglert grew up in, and we might get to see it when Rachel Lindsay goes to Carbondale as part of her hometown visits. Dean Unglert is worried that Lindsay might find his father a bit weird, but she is not perturbed at all. She wants to be strong for Unglert and help him get over his fears. 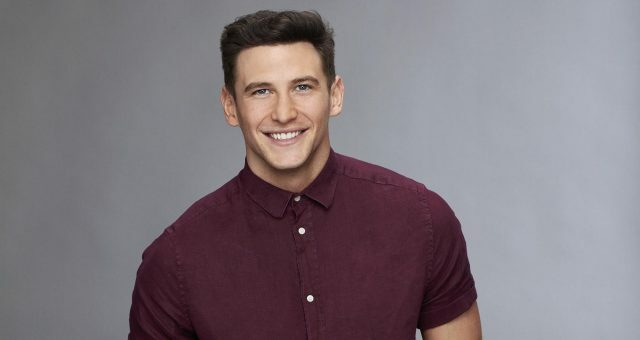 We will soon be seeing Dean Unglert’s dad on The Bachelorette, and hopefully learn more about the father and son in the process!